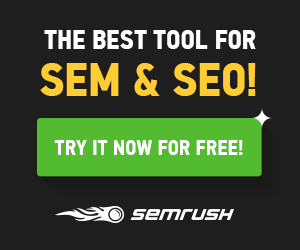 Do you want to start your own podcast? The most important step to starting a podcast is having a great microphone. However, most new podcasters don’t want to spend too much on a new microphone. Podcasting is a great hobby as well as a business venture for anyone with something to talk about. These are three of the best microphones for new podcasters. All of these microphones are priced under $200 and are compatible with Windows and Mac OS. A bit of podcasting 101, the best microphone for podcasting is one that is easy to use and sounds great. There’s no secret recipe with podcasting. The quality of these affordable microphones is quite impressive these days. The Audio Technica Cardioid Condenser USB Microphone provides the kind of results that you need when you are looking great recording quality. This microphone has a high-quality A/D converter with 24-bit/96 kHz sampling rate. The clear audio is great for recording instruments as well as field recordings. The Cardioid Condenser has great additional features that you can download for more editing features. 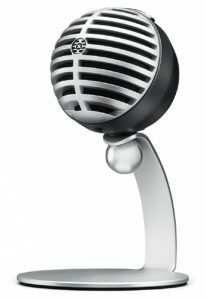 This is the kind of microphone that is reliable and packed with a few extra features. Some people are looking for simplicity when they purchase their microphones and that is exactly what they get when they purchase the Shure MV5. A very affordable microphone that provides crystal clear sound for anyone that wants great sound for videos, audio pitches, voice-overs and any other recording needed. This minimalistic microphone comes with a powerful sound, 3 DSP preset modes, built-in headphone output, automatic gain functions, and is Apple MFi Certified. The Shure MV5 is an outstanding choice for anyone that is ready to try out podcasting. Those searching for proper condenser quality and high-quality sound are going to find the Blue Yeti to be the perfect microphone for podcasting. The microphone is ideal for all kinds of purposes when people are looking for an affordable solution. In my opinion, this is the best podcast microphone for getting started as it can record vocals, voiceovers, interviews, ambient recording and even musical instruments. The Blue Yeti is the perfect podcast microphone since it has 3 condenser capsules, pattern selection, gain controls, dedicated mute button and headphone output. And since there is no latency at all when recording, you will get the perfect experience when you record those podcast episodes. Although it isn’t as flashy as the Audio Technica, the Blue Yeti is my favorite as I have used it to create clear video game audio and Youtube videos. 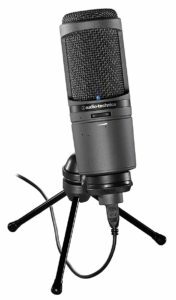 The Blue Yeti Pro is also available for people wanting more audio quality and analog XLR output. Previous articleWhat are the Best Reliable SSD Under $250?